It's 1941 and World War Two is over the heads of everyone. Stave Rodgers wants to do his part but he's rejected because of his small and weak stature. What changes his life forever is getting accepted into an experimental program and becoming a super soldier - Captain America. Now he not only has super strength, but can run fast, is strong, etc, etc. What could be better?! Joining forces with Bucky Barnes and Agent Carter, will they defeat the evil HYDRA that threatens the world? I've been excited to see this movie for awhile now, so when we borrowed it from the library I was so ready to see my first marvel movie! I had high hopes (and you know what happens when I get those), but I was excited none the less. One thing that is seemingly cliche about Marvel/DC comics superheros is the fact that they need to be super powerful to be awesome and do great things (where as in the real world that's not always the case). This is one reason I've always held back from superhero type films. I don't want to see how you must be handsome, strong, fast, big, etc, etc, to be a superhero. 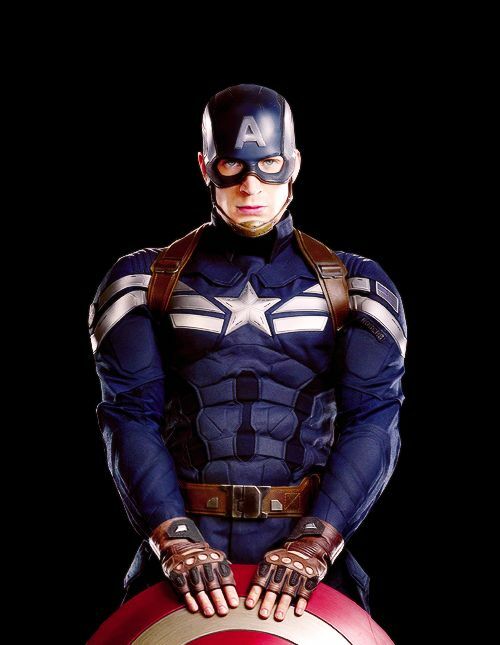 I knew though that many people say Captain America is different, which is one reason I wanted to see it so badly! I saw Supergirl episode 5 (I think it was), and hated the fact that everyone "needed her", their "savior" to survive. It seemed super cheesy and stupid, (especially me being a Christian and knowing that Jesus is that person- not someone in tights). Still (as I said) I had high hopes for good all Cap'. In that area it didn't disappoint! Once Steve get's super strong he still isn't the only one who helps. Normal guys fight with him, and everyone doesn't feel so doomed when he's not there. I liked that. There is some super crazy moments in the movie. An old lady shooting a machine gun at rapid fire looked hilarious (sorry if that's a weird thing to find funny. I just thought it was), and some things seemed a little too convenient. I'll give it some slack though, this is a Marvel film after all. Other things - the bad guys (Elrond? Thorin!!! ), the strange jewel thingy that still has me confused. A death in the movie went too fast and I felt like Bucky's character should have been brought out more, having more time to develop. Still though, I can't be a complete downer! There's good things to! 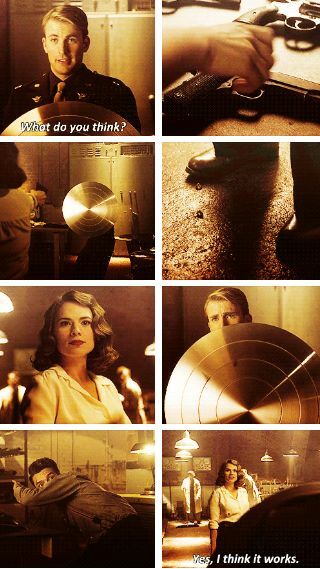 Captain America seems to have his eyes set for only Agent Carter, and I shipped them so much! I really did! They were really cute together, and everything I hoped it'd be when it came to their relationship. I love a strong, female character in a movie mostly dominated by strong, male characters, and it just is what a fangirl wants. Again, the jewel thing had me confused terribly (and I don't think it should have, so it's probably just me), I'm still not a Marvel fan, and I probably won't see the second Captain America movie because it is set in the modern day (which again, annoys me), but still I can see why people flock to Cap'. For a superhero movie Steve is the one I'd choose! It has it's sweet, fangirl moments that I loved and good fun which is always great in a secular movie! 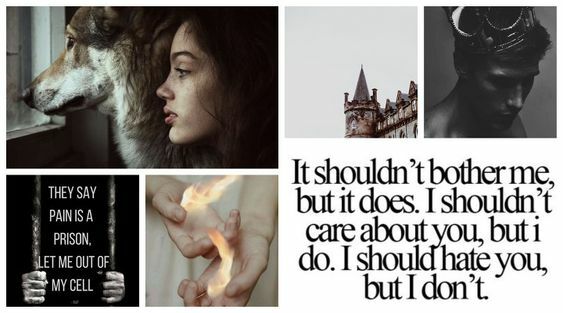 Stuff that you may want to consider: There is violence, a kissing scene, and a few curse words - da**n and h*ll said several times, and b*tch at least once. I know - a LOT of people enjoyed this one!!!! I liked it but not being a Marvel fan I just couldn't get into it like I wanted it. It had its weak points and strong ones, and I may try it again sometime down the road. Who knows - maybe the second time around I'll like it better? !